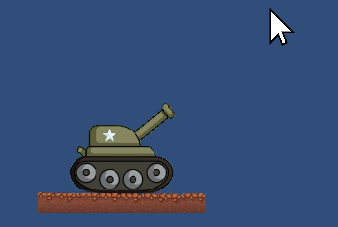 A method to rotate a Gameobject towards a Vector3 position. 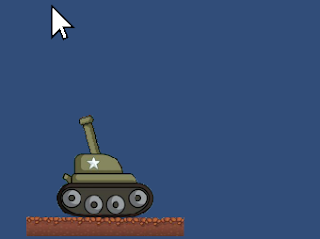 In the example bellow, the Tank´s Canon is following the Mouse. Put this code in the object that you want to rotate. Call the method inside the Update(). // Use Tangent to get the Angle.